Britannica ImageQuest—the academic image library that provides access to millions of rights-cleared images from a single trusted source—adds more than 100,000 images to its already massive inventory. The Britannica product team closed 2017 on a high note by introducing 104,000 new items to ImageQuest, bringing the site’s total image count to an impressive 3,252,269. This latest batch of acquisitions includes the addition of a whole new collection to the database and updates to four others. Students and educators can now enhance their research and projects with a window to the past, a stunning look at the developing world of today, the endless imagination from one of Britain’s most beloved children’s magazines, and so much more. 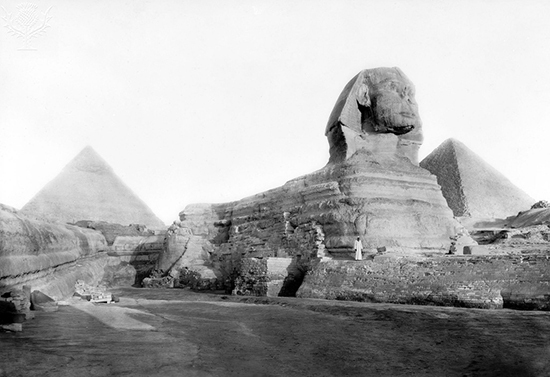 Brand new to ImageQuest in this update are selections from the Universal History Archive. Get lost in over 900 historical and art images from the Middle East and Latin America. Researching the ancient world? The Universal History Archive is rich in not only archival photographs, but also in high-resolution close-ups of a wide range of artifacts, tapestries, paintings, and other discoveries courtesy of the world’s greatest museums. By far the most expansive portion of the update is the 99,000 illustrations from the children’s magazine Look and Learn. From 1962 until 1982, kids all over Great Britain eagerly watched the post for the latest issue of this weekly educational magazine, famous for its vibrant illustrations. For more than a thousand issues over two decades, dynamic depictions of historical events, animals and nature, and fantasy worlds of the future shared the pages of Look and Learn with comic strips like long-running sci-fi series The Trigan Empire. 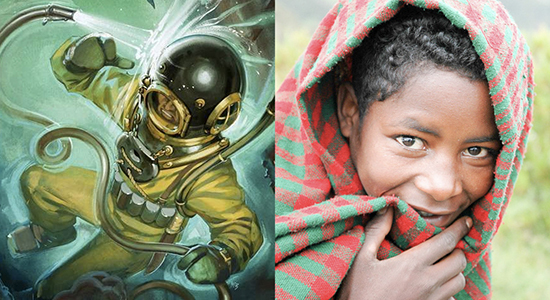 Look and Learn illustrations are part of the Bridgeman Art Library collection in ImageQuest. 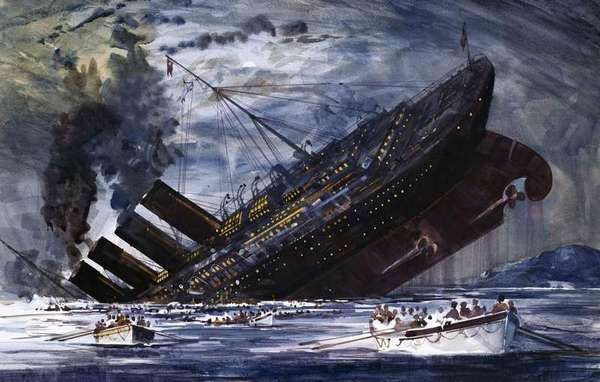 The Sinking of the Titanic: Original artwork from The Look and Learn Book of 1001 Questions and Answers, 1981. The Universal Images Group collection has also been enriched with the intimate and unique worldview seen through the lens of photojournalist Sean Sprague. Specializing in a look at the “people, society and culture in the developing world,” this master visual storyteller treats subscribers to a nearly 4,000-image global tour. Explore these additions by searching “Sprague” in the Universal Image Group collection. 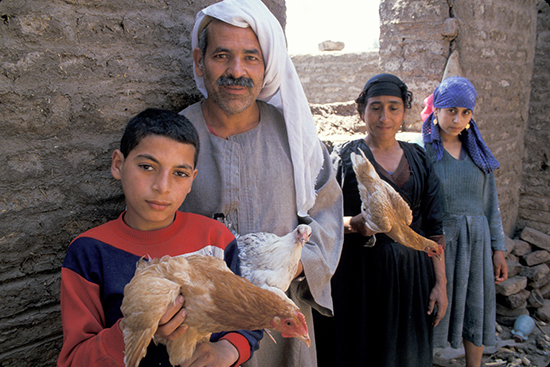 An Egyptian family and their chickens by Sean Sprague, 2006. The Press Association and Newscom collections have also been updated with over 200 images of current world leaders, including the most recent U.S. president and cabinet. With so much more now to see, dive in to ImageQuest today! Don’t have access to ImageQuest? Get a free trial and explore millions of rights-cleared images from one trusted site. Or CHECK HERE to see if your region is one of our state-wide subscribers. Tweet us feedback to @BritannicaLearn. Become a Britannica expert in less than an hour! Join us for our live webinars to discover ways to support Common Core and State Standards, locate STEM resources, and find new and exciting ways to promote inquiry in your classroom or library.